With the upcoming Canadian legalization of cannabis, investors are looking beyond growers by analyzing how cannabis can be broken down on a molecular level. 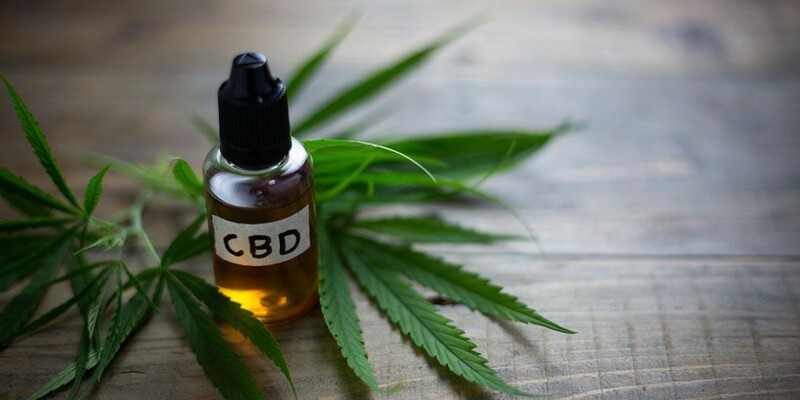 This gives way to a massive investing opportunity with companies developing new ways for cannabinoid THC and CBD to be used in everyday products with a huge demand. Join us at Extraordinary Future 18 as we host special guest Frank Homes who will discuss the huge investment opportunities within cannabis delivery systems. Frank Holmes is CEO and Chief Investment Officer of U.S. Global Investors, Inc., which manages a diversified family of mutual funds and hedge funds specializing in gold, natural resources and emerging markets. Make sure to catch Frank Holmes' speaker note at 9AM on Thursday September 20th as he sheds light on Biotech Opportunities: The Next Great Wave for Cannabis. Get incredible investment insights at Extraordinary Future 18 on cannabis technologies. Use promo code “CH30” before September 14th and save 30%. Tickets are selling fast!